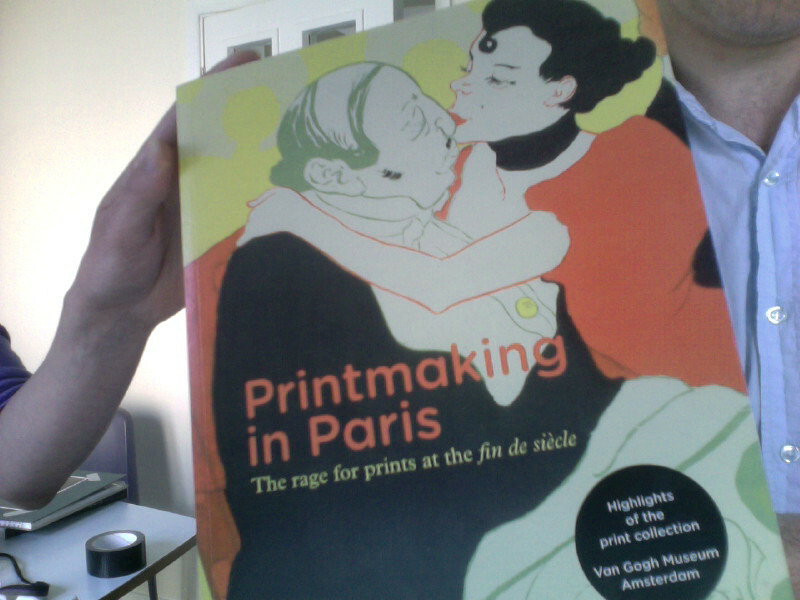 The rage for prints at the fin de siele. Author - Fluer Roos Rosa de Carvalho and Marije Vellekoop. 2012 Van Gogh Museum Publications. ISBN 978 90 79310 296. I have seen the original prints in the museum, and was very impressed with the work from the period. It is very “loose”, very free and instinctive looking. Very few colours have been used, limited to three or four with a very sophisticated modern result. This would be in contrast to work at the time. 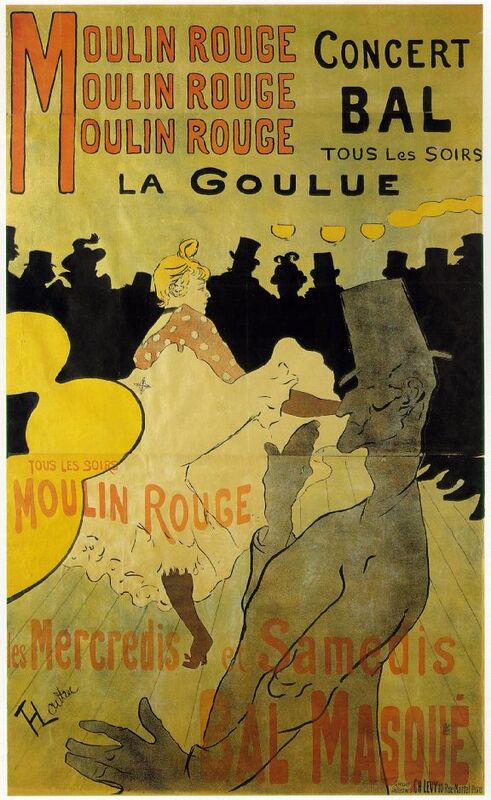 This may be due to the fact Toulouse Lautrec was twenty one at the time and ambitious at producing A0 posters needing three lithography stones to make one large poster. 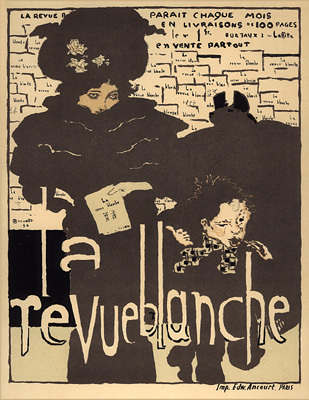 This poster was produced in a print run of three thousand. At the start I thought that Toulouse Lautrec lettering was going to be the solution but after researching posters of this period of French graphic design I found that Toulouse Lautrec posters had lettering that was not as expressive as I expected. 32 photomechanically reproduced colour lithographs, published by Libraries-imprimeries reunites, Ancienne maison Quantin, 21.2 x 28.6cm. The next challenge was to design the lettering “1896 Olympics” in a way that would clearly position the visual language of the letter forms to the viewer by communicating graphic design lettering of this Olympic period. 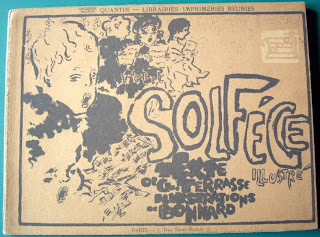 The second challenge, as this lettering was going to be animated it had to work on its own was to make the lettering work without illustrative supporting images as I quickly realised that Toulouse Lautrec posters were a marriage of image and text. The typography is very free and appropriate to the period I am looking at.